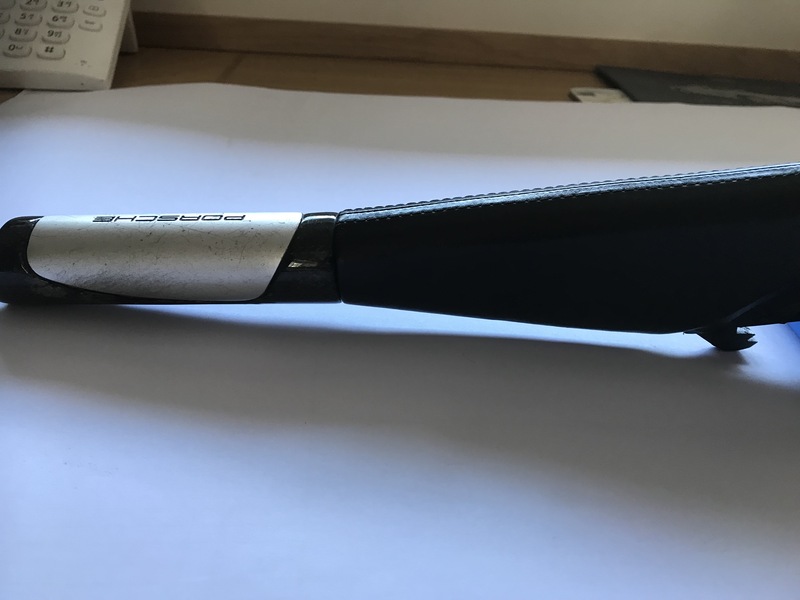 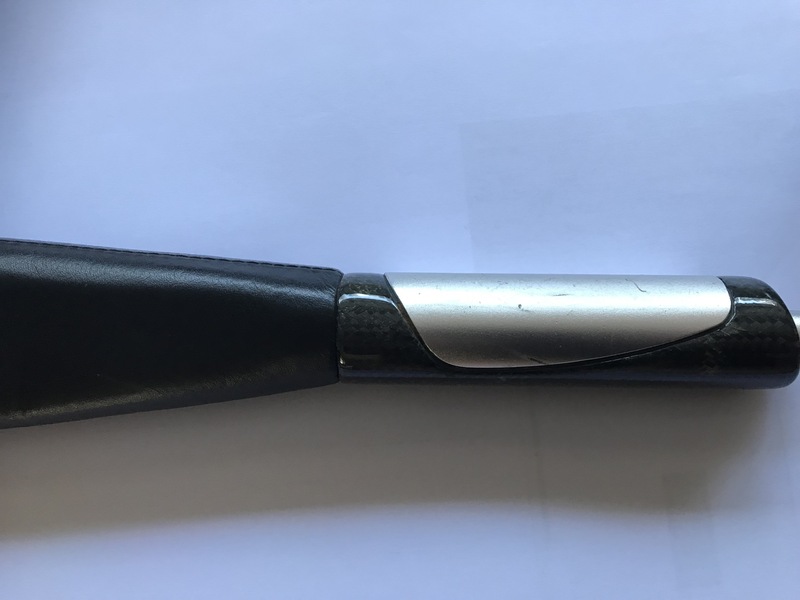 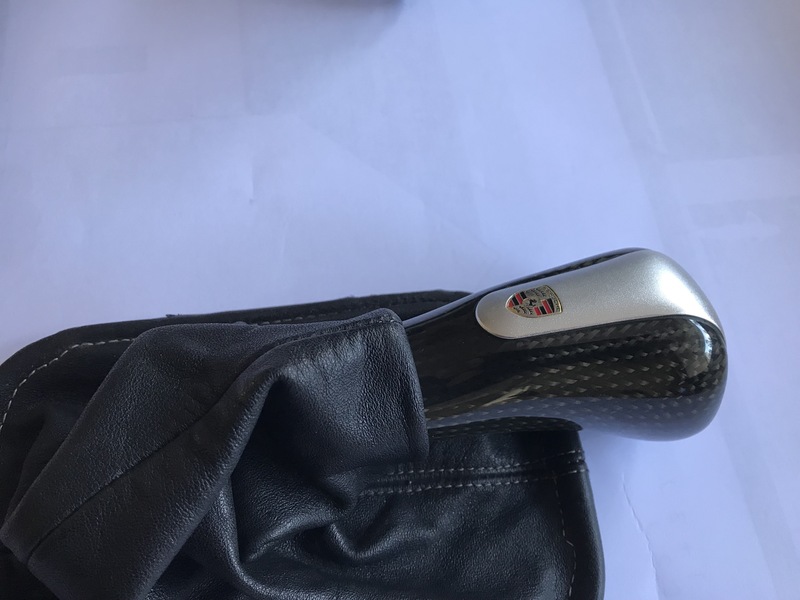 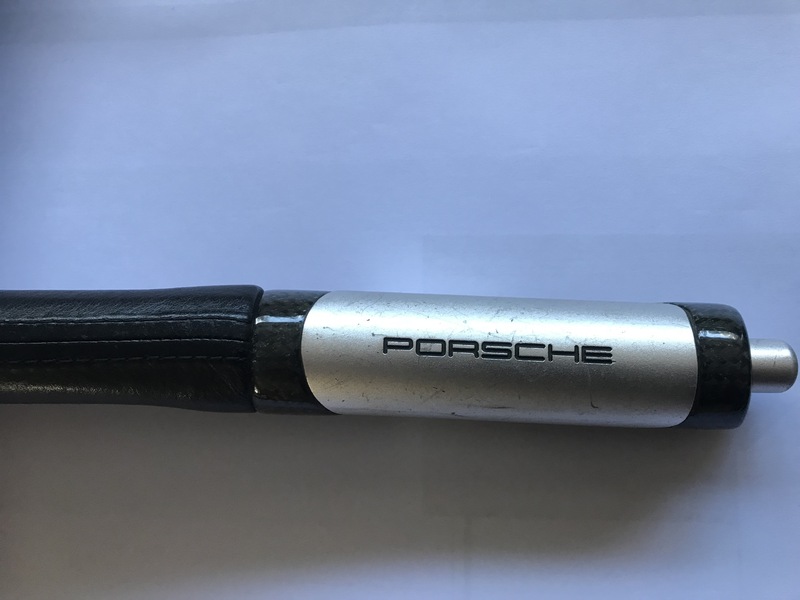 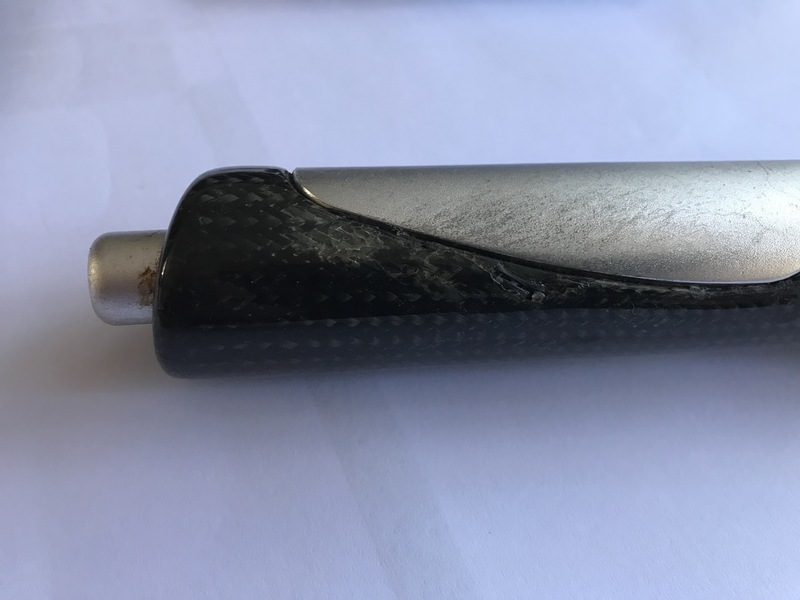 I have a techequipment Carbon Hand Brake lever for a 993 along with a Carbon, the lever is carbon with Black leather, there is little surface cracking on the underside and some light scratches on the alloy and its the correct orientation for a RHD car. 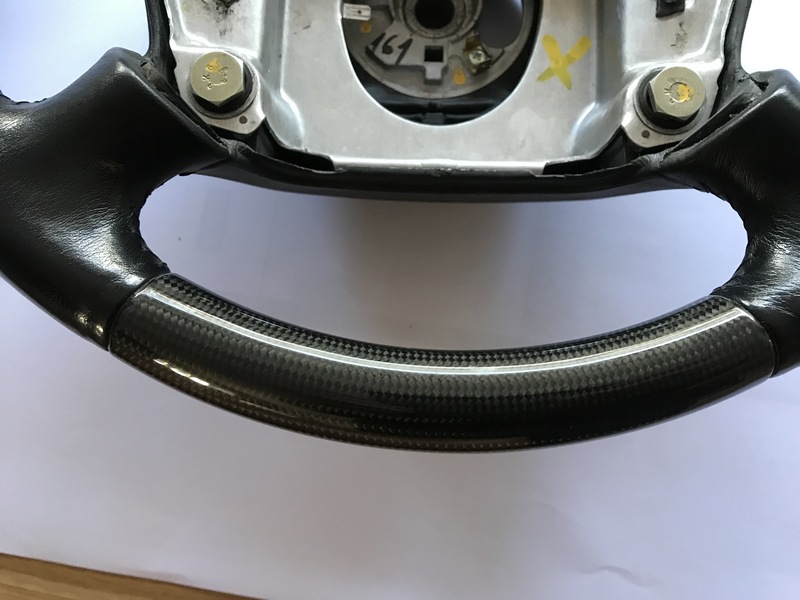 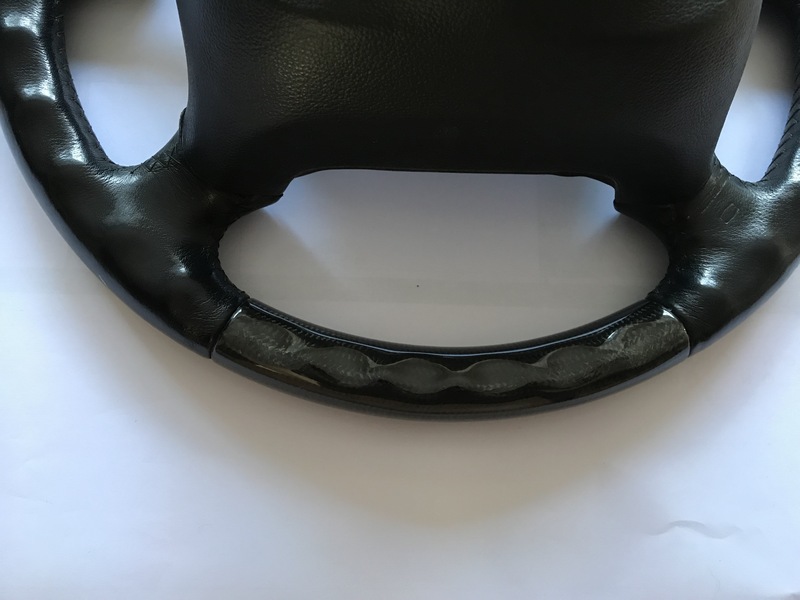 The carbon steering wheel is part number 993 347 804 53, the wheel is in a very good condition with Black leather and I have a Black Air bag to go with it, at additional cost. 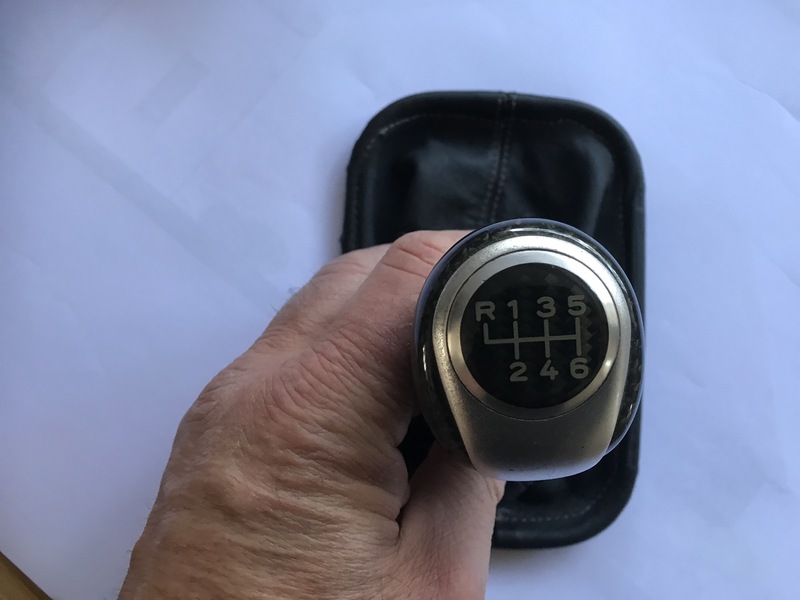 open to offers individually but as set, Hand brake Steering wheel and gear-knob I am looking for £1350. 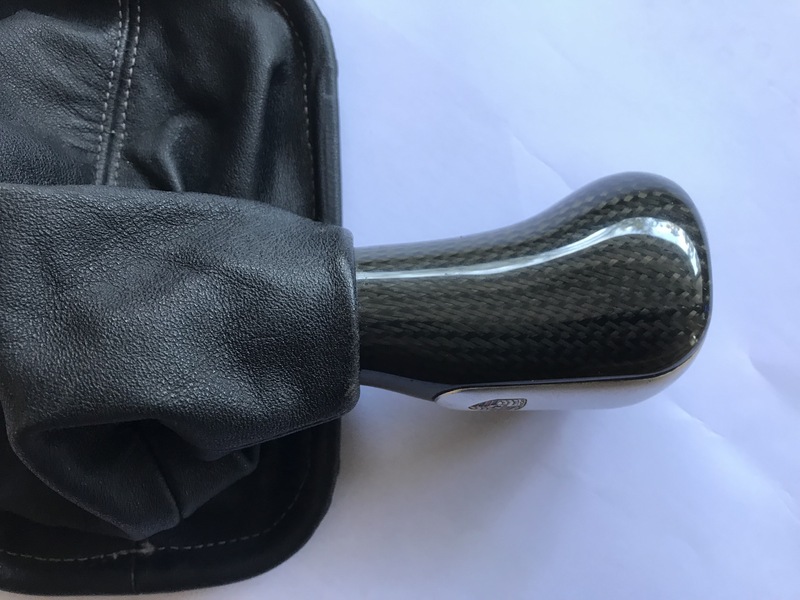 I will try to post pics her or send pictures by E mail.